Whether you’re a monument company, a cemetery or a funeral home, you can benefit from a display that highlights your best products and services. In fact, research shows that displays influence customers more than price promotions. According to OgilvyAction, 24% of buying customers say they are influenced most by displays, while only 17% are persuaded by discounts. 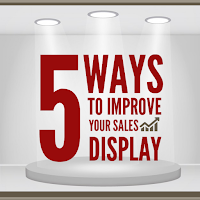 No matter if you have a permanent display of bronze or a seasonal display of grave blankets, there are five things you can do to make your sales area more effective. Make it appealing. The purpose of a display is to make people look. Don’t be afraid to use colors and engaging graphics. Once you have the customer’s attention, “bring them in” with something to touch. Avoid jargon. Limit using industry names that customers might not recognize. Use words that show how your products and services benefit your customers. Train your team. Make a good display a great display by teaching your staff how to use it. Make sure your team knows how your display can help identify customer needs, show value in your products and/or overcome objections. Eliminate clutter. Don’t overwhelm people. Your displays should not be cluttered or stuffed with too many items. Keep it clean. Nothing takes away from the value of what you offer like dust and grime. Make sure your team routinely dusts and cleans it. 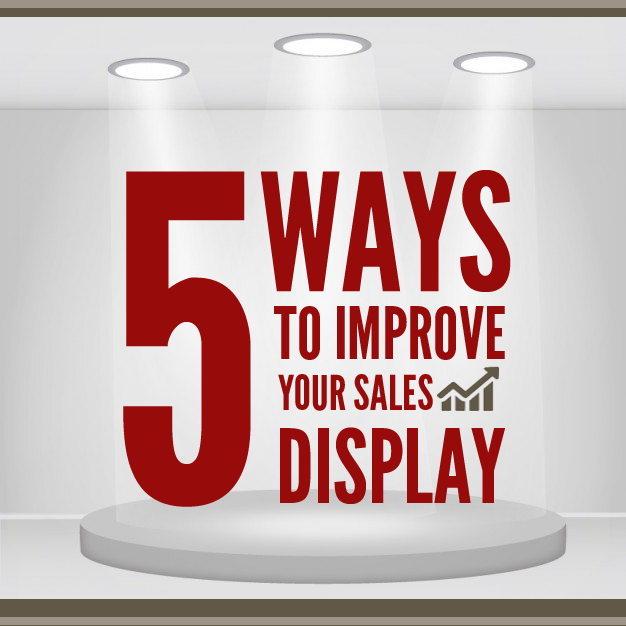 Make a commitment this month to really look at your displays. Make at least one improvement to make it more beneficial for the people you serve. Is your pet your child?